The death of a loved one can be very painful and traumatic because you know you’re never going to see that person anymore. The Nigerian movie industry, Nollywood has lost some stars this year and we have decided to create a list as a tribute to these wonderful people we lost. Here are 8 Nollywood actors and actresses that left us in 2018. The veteran Nigerian comedian, Moses Adejumo was pronounced dead by his son, on Monday, October 8, 2018. Baba Sala was confirmed dead at the age of 83 years old. The veteran on-screen character, vocalist and humorist was generally alluded to as Baba Sala – a character he once played in one of his numerous creations. Baba Sala passed on in his Ilesa main residence in Osun State on Sunday evening, October 7, 2018. 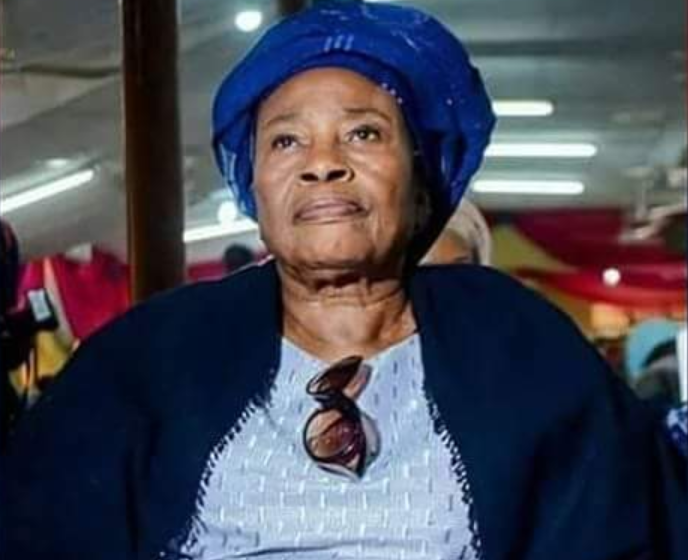 The ace Yoruba actress, Motunrayo Adeoye, died in the early hours of June 1 after a prolonged battle with chronic ulcer. Madam Adeoye as she was fondly called was also a niece of The Alaafin of Oyo, Lamidi Adeyemi III. 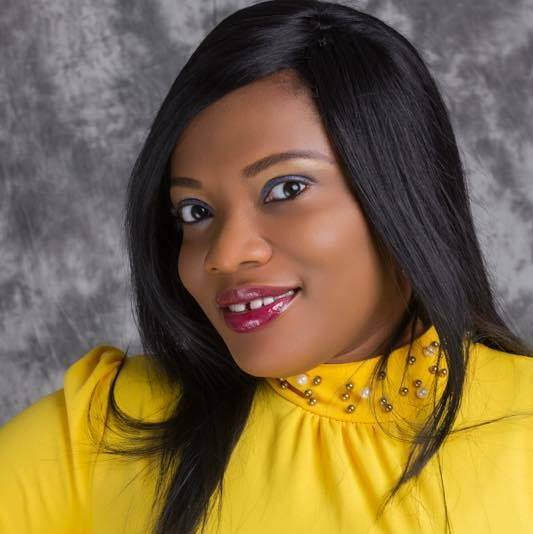 Her hard-hitting role in Kunle Afod’s hit movie, Igbekun shot her into superstardom. She also stood out in movies like Agogo Ewo and Thunder Bolt. She was buried at her residence located at Akobo Ojurin, Ibadan, Oyo State, according to Islamic rites. Popularly known as Babariga, he was famous for his movies such as Pastor Iduh, Adeichenu and others many years back. The late actor was a native of Ugboju area of Otukpo, Benue State and passed away on August 31st after suffering from carbuncles. Godwin Ochola, PRO, of the movie industry, Otukpo chapter, eulogized the deceased for growing the local industry when he confirmed the sad incident. The late actress, Aishat Abimbola was widely known as ‘Omoge Campus’, a nick she got from a movie with the same title. She died of cancer while having chemotherapy. The actress who had been fighting cancer went to Canada for scheduled chemotherapy. Unfortunately, the heavy treatment badly affected her body, and her heart stopped beating. According to her colleague, Bisola Badmus, the 46-year old Aishat Abimbola died in Toronto on Tuesday, May 15. The actress had two children. Chukwudi Bambino Anachina was a Nollywood producer, actor and an event compere from Anambra State in the south eastern part of Nigeria. The actor died in his sleep on Saturday, the 16th of June, 2018 after a long battle with an undisclosed illness. Chris Ekejimbe, a member of the Board of Trustees of Association of Nollywood Core Producers (ANCOP) announced Bambino’s death after the late producer’s wife confirmed the sad news. Nollywood actor Ignis Ekwe, who was popular for his roles in rested soap operas like “Behind The Clouds” and “cockcrow At Dawn,” has passed away. The actor passed away on Monday, July 2, 2018, after a brief illness. 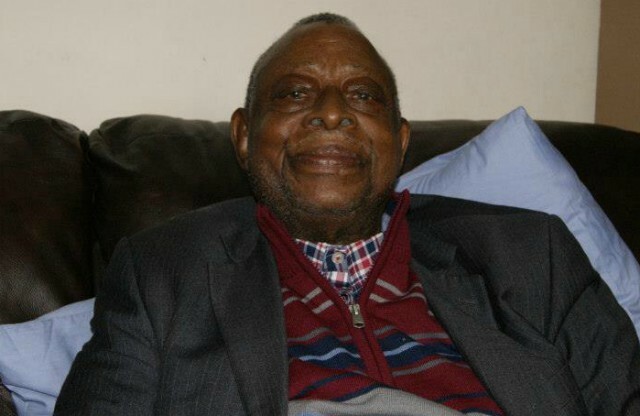 His death was confirmed by his daughter and Nigerian singer Susan Emike Ekwe. Nollywood actress, Uduak Akrah, has died from complications arising from a slip in the bathroom. According to her colleagues, who confirmed this yesterday on social media, she died at the Lagos University Teaching Hospital (LUTH) following injuries sustained from the fatal bathroom fall. The actress who is based in Abuja was said to have been ill from the accident since last Saturday, and was eventually brought to the LUTH where she was pronounced dead on arrival.